Take a day trip to the Aran Islands for an authentic Irish experience. Here you can get away from ABSOLUTELY everything. The barren and rugged landscape is unique and beautiful. Irish is still spoken daily, and age-old traditions remain prevalent. 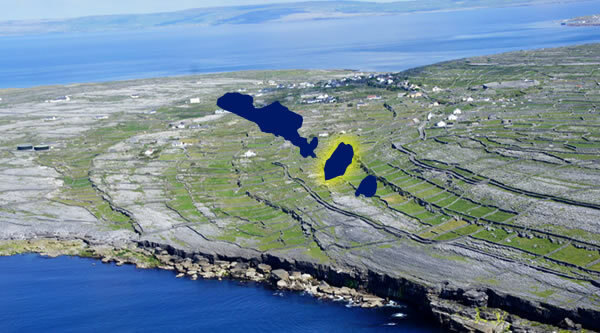 Three islands off the west coast of Ireland make up the Aran Islands. 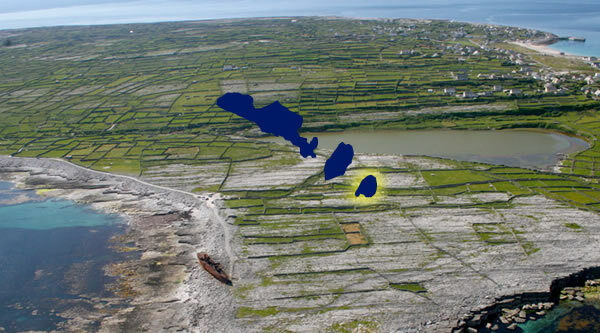 From largest to smallest the islands are Inishmore, Inishmaan and Inisheer. Dublin International Hostel helped me book a 2-day tour with Wild Rover Tours from Dublin to Galway. The tour includes the Cliffs of Moher, the Burren, Galway and the Aran Islands all for a very reasonable price. You can read about my visit to the Cliffs of Moher and the Burren here. 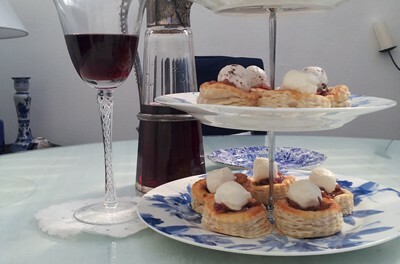 Included in the price was a stay at the fantastic Sleepzone Galway Hostel, which has en-suite dorm rooms with a balcony! I was beyond excited for my Aran Islands day trip. I met the Aran Island Ferries shuttle bus at 9am to travel to the village Rossaveel, where I boarded the ferry. Now this was my first ever ferry trip as I have purposefully avoided ferries in the past due to my proneness for motion sickness … and unfortunate circumstances in general. In preparation for this trip, I popped two motion sickness pills (the maximum dose, naturally) and ate almost nothing for breakfast. So you can imagine my relief when I saw the large, very stable looking ferry docked at the pier. However, and of course, my relief was short lived once the ferry left the bay, and we hit rough seas. Very rough seas, mind you. The kind where people are literally falling out of the bathrooms and gripping seats to get around. Miraculously, after clinging to dear life for 40 minutes on the balcony of the ferry, gasping for fresh air, I safely made it to Inishmore without hurling up my unsubstantial breakfast. FTW! After departing the ferry, I found several bike hires located near the pier. You honestly can’t miss them if you tried. I wandered around the village a bit picking up conversations here and there spoken entirely in Irish. Being in a Gaeltacht region of Ireland and hearing the Irish language first-hand is incredible. It feels like Ireland from the past, frozen in time. I was starting to get hungry. I asked two girls passing on bikes where to eat, and they suggested a cafe in the village Kilmurvey, which conveniently is on the way to Dun Aengus, the prehistoric defensive fort I planned to visit. I found the coastal route to Kilmurvey village to be scenic and peaceful. The panoramic ocean views were impressive. Sheep and cows dotted the countryside, and ancient stone walls criss-crossed the island. It all felt quintessentially Irish. So simplistic, yet the sight was absolutely breath-taking! I rode past the infamous spot to watch the resident seal colony. I spotted one playful seal swimming in the bay. If you’re lucky, you may see 15-20 seals sunning themselves on a given day. Kilmurvey beach was an unexpected surprise. The picture-perfect white-sand beach is the perfect place for a stroll or a picnic. It’s also an excellent swimming beach on a hot day. I like to think I am in decent shape. I run and do CrossFit, but not much cycling. This became blatantly obvious the longer I biked. I naively expected a flat road around the island. I couldn’t have been more wrong. About an hour later, I huffed and puffed my way into Kilmurvey village. My bottom was hurting, my thighs were burning, and I was completely famished. I saw two cafes straightaway and chose the closer one. My situation was desperate after all. I entered the loveliest thatch roof cottage I’d ever seen. The name of the cafe is Teach Nan Phaidi, meaning “house of Nan daughter of Paddy” in Irish. This place is the idyllic Irish cafe, a place you’ve imagined but didn’t really know it exists. Everything about it oozes Irish charm. 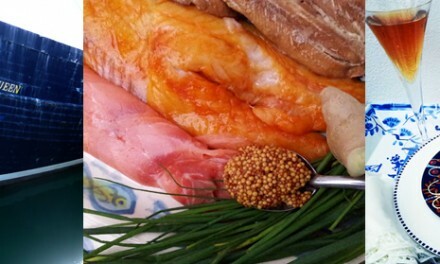 The staff is friendly, the home-cooked food is delicious, and the atmosphere is warm and cozy. I ordered the lasagna with no regrets. Do whatever you can to get yourself to this cafe, and never look back. Now that I was rested and well nourished, I was ready to tackle Dun Aengus, the clifftop fort that dates back to 1100 BC. 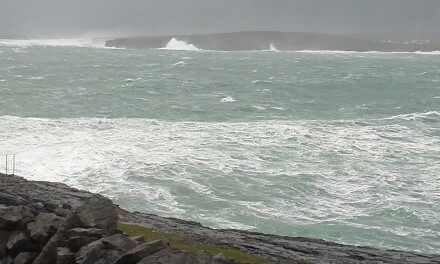 It is a must-see when visiting Inishmore. I paid a small fee at the Visitor Centre and then set off on a path to the ancient fort. The path to the fort is neither the easiest nor shortest path in the world. That’s for certain. 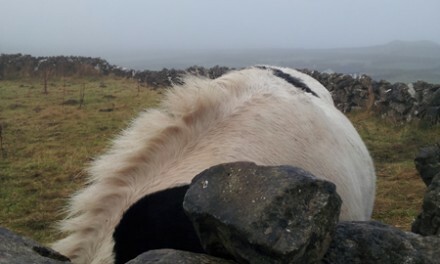 The stone walls running along the path and the windy route made me feel like I was on an ancient pilgrimage. The uphill hike on the rocky, ankle-turning path takes 20-30 minutes, but the effort is well worth it. Dun Aengus has been called “the most magnificent barbaric monument in Europe.” This is not surprising if you have been there. It is enclosed by three massive dry-stone walls to deter attackers. It’s mind-boggling to think about the amount of effort required to build it , especially with limited tools and resources.Precariously perched on a 100 meter cliff and offering impressive panoramic views, you truly feel like you are on the edge of the world. I had hoped to go to the Worm Hole next, but I learned from staff at Dun Aengus that the tide would be too high to see it. The Worm Hole is a natural rectangular-shaped pool found in an alcove in the limestone cliffs. A definite must-see depending on the tide. With my departure time approaching, I biked my way across the interior of the island back to the main village. This path was just as scenic and lovely as the coastal path. I made it back to Kilronan with time to enjoy some live Irish music which was a lovely surprise. I was sad to leave the stark-beauty of the island behind. Fortunately, the ferry ride back was smooth, and I may have even briefly fell asleep. I had a tremendous experience on the island. The day trip Wild Rover Tours organized was absolutely brilliant. 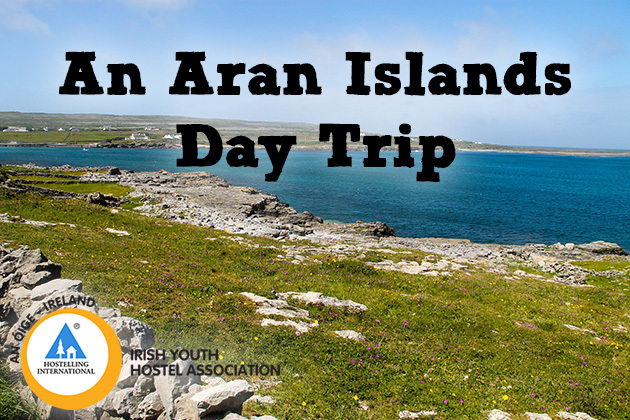 Consider adding an Aran Islands day trip to your travel itinerary, and you won’t be disappointed! 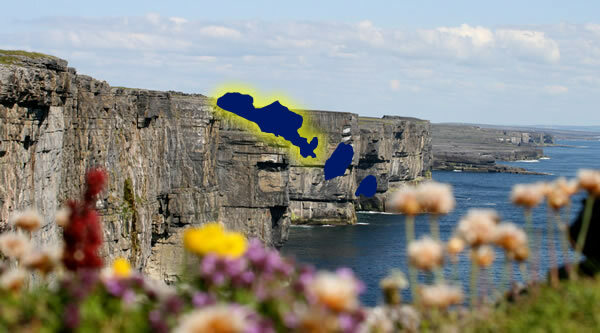 Have you visited the Aran Islands or any of the smaller islands that make up Ireland?